 LANSING, September 29, 2017— The Arts Council of Greater Lansing is pleased to announce the appointment of four new officers and five new members to its board of directors for FY 2018. The Arts Council board is comprised of up to 18 members with each term limited to three years. The FY 2018 officer appointments include president, Patty Barnes; vice president, Kirk Meadows; secretary, Ginny Haas; and treasurer, Kathie Feldpausch. Member appointments include Rachel Elsinga, Taylor Gast, Janet Lillie, Julie Pingston and Stephen Serkaian. Patty Barnas is the market president in Lansing for First National Bank of Michigan. She makes a positive impact on businesses in the mid-Michigan area providing specialized financial services, including commercial real estate loans, equipment financing, lines of credit and term loan financing. Kirk Meadows joined Jackson National Life Insurance Company as senior counsel in 2015, where he handles corporate legal matters.  He was previously a partner in the Lansing office of Honigman Miller Schwartz and Cohn LLP, where he focused on corporate, real estate, and economic incentive matters. 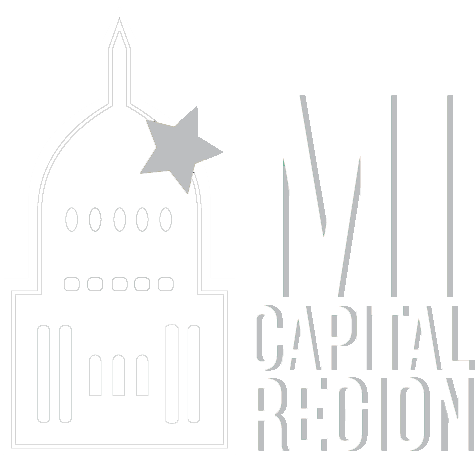 Kathie Feldpausch has been with the Michigan Realtors® since 1995, and has been the senior vice president and chief financial officer since 2014. She has a bachelor’s in accounting and political economics and is CPA certified. Rachel Elsinga is a senior planner in economic development for Tri-County Regional Planning Commission and lifelong Lansing resident. She has been an invaluable steering-committee member since the inception of the Arts Council’s Creative Placemaking Summit.Taylor Gast is a business attorney at Foster Swift Collins & Smith. His practice focuses on employee benefits, business transactions and taxation, technology law, including cybersecurity and real estate issues. Janet Lillie is assistant vice president for community relations at Michigan State University and is responsible for connecting MSU, community leaders and the Greater Lansing Region.  Julie Pingston, CMP, CTA is the senior vice president and chief operating officer for the Greater Lansing Convention & Visitors Bureau. She has been with the GLCVB for 24 years and works in conjunction with the Bureau’s president in overall organizational operations. Stephen Serkaian serves as executive director of the Lansing Board of Water and Light. He is responsible for internal and external communications, media relations and governmental and community relations.